Starting your day with a glass of fruit juices completes your breakfast. However, most of us either get a pack of juice or rely on the roadside stalls. However, have you ever given a thought to the number of preservatives present in the juices or the unhygienic conditions in which they are prepared? These juices though save you from the hassles of preparing juices but, have an impact on your health. 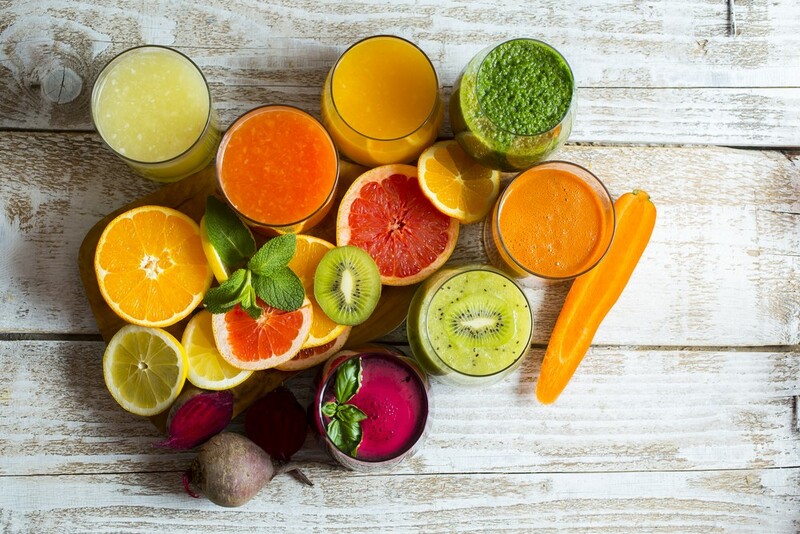 So, if a glass of juice is something without which you can’t start your day, why not prepare fresh and healthy juices at home with the help of a slow juicer. What makes Cold Pressed Juicers Different Conventional Juicers? Conventional juicers generate excessive heat that destroys all the vital nutrients. A cold pressed juicer works at low RPM and does not generate excess heat thereby, keeping all the nutrients and fibers intact. Cold pressed juicers use a hydraulic press that crush and presses the fruit & vegetables to extract a maximum amount of juice. Cold pressed juicers generate low noise as compared to the other juicers. As a result, you can easily use the appliance even when you are busy on call or watching television. The slow juicer works on a low-speed squeezing technique that helps in retaining the natural and original taste juice, which is healthier than conventional juice. Not just juices but slow juicers also help you prepare your favorite almond and cashew milk, which is another benefit. 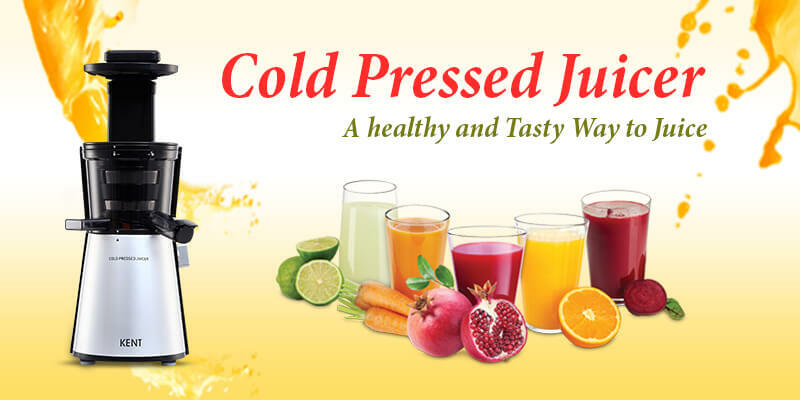 Cold pressed juicer also make it easy to extract juices from green leafy vegetables. The above-mentioned features are some of the reasons why slow juicers are worth the investment. So, if you have made up your mind to purchase a cold pressed juicer make sure to consider the following points before making the final decision. Select a slow juicer that has its own pulp collecting containers either external or internal. A pulp ejection container will allow you to easily and effortlessly dispose of the pulp throughout the juicing process. Cleaning juicers are difficult, especially in the mornings. Before you make the final decision, make sure you research the cleaning and maintenance process. Go for a juicer that is easy to clean and assemble. The price of juicers varies a lot. While some models of the slow juicers can be affordable most of them are quite expensive. The features, ease of use, noise, and speed are some of the factors that determine the price of the product. Depending on your budget, you can choose a cold pressed juicer with the required features. Low noise operation should be one of the features that you should look for while purchasing a cold pressed juicer. Before you finally buy a model, we suggest you get a demo, so that you can pick the best slow juicer that is silent in action. Drinking packaged juices do more harm than good. If you love drinking a glass of fresh juice, you can get a cold pressed juicer. Preparing juices at home not only provides you with the necessary nutrients but also ensures that you drink hygienic juices to stay away from diseases.